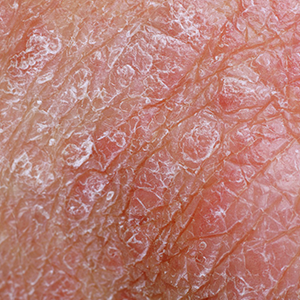 Living with eczema, or atopic dermatitis, can be incredibly frustrating and uncomfortable, but did you know that it’s one of the most common skin conditions? In fact, the National Eczema Association estimates that “over 30 million Americans may have it”. Even…drum roll please…Mr. Brad Pitt himself. So take comfort, you beautiful people with eczema you, for you’re all in good company! October is Eczema Awareness Month, so in recognition of all of the fabulous individuals who just so happen to have eczema, let’s look at the major eczema causes. 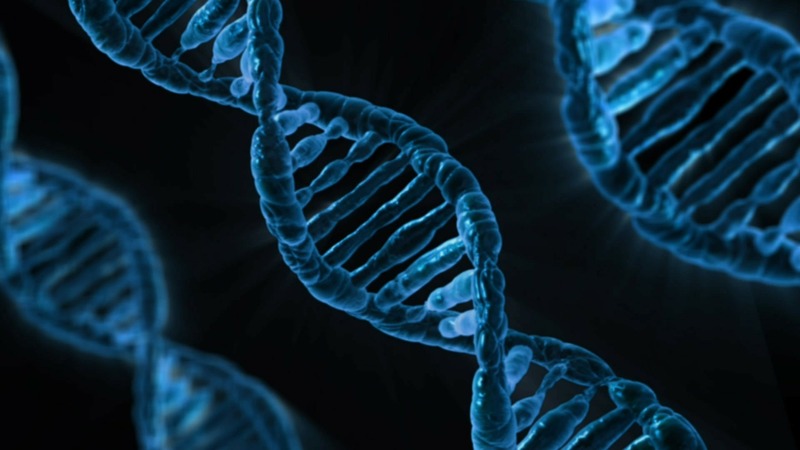 Many hypersensitive skin reactions, especially ones related to hay fever and allergic asthma, can be blamed on genes. Unfair? Yes. Still manageable? Absolutely. Your skin has something called an “acid mantle”, which actually acts as a barrier. 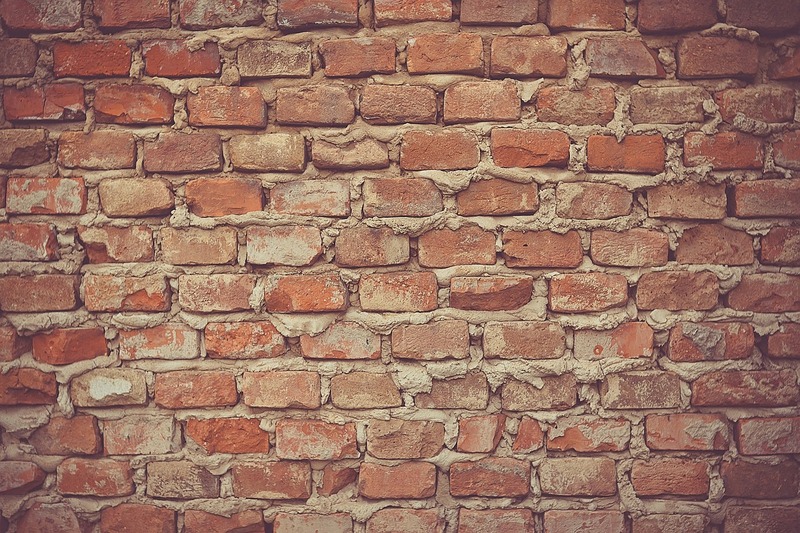 Think of it like a strong wall that defends you from outside pollutants. When this barrier is weak, the skin becomes dry, extremely sensitive, and more prone to conditions like eczema. So strengthen your barriers, ya’ll! Those adorable pets you love so much? They could be exogenous contributors to your eczema if you’re allergic to their dandruff. Exogenous is a fancy word for ‘anything outside of your body’. Members of this group include: allergens, irritants, climate (too hot or cold), nutrition, cleansing your skin too often (especially if you use soap), microbes (like viruses) and personal care products. Often, with eczema, it’s what’s inside that counts. Think about endogenous causes as anything that comes from inside of your body: stress, infections, hormones and genetic diseases. They can all trigger skin inflammation. Inflammatory reaction regulation disorders. That’s a mouthful meaning some bodies don’t know how to handle inflammation when it occurs, so they kind of freak out and produce eczema. Again, this has quite a lot to do with your skin barrier and also your immune system. Check out the U.S. National Library of Medicine’s research to delve deeper into the science behind immune and inflammation problems, and how they relate to eczema.